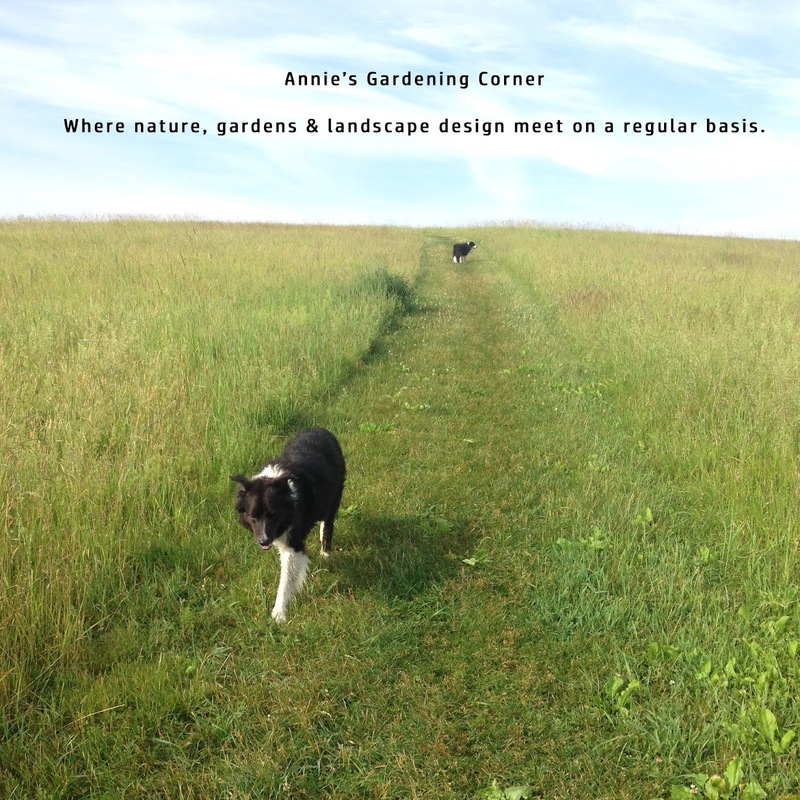 What’s coming soon in a garden near you? It all depends on your varied microclimates but some edibles should be popping up soon. Don’t forget to pick your dandelions when you start to see them sprout from the ground. As long as you don’t use chemicals on your lawn, these tasty greens are nutritious whether sautéed, blanched…check for recipes because the list is endless. Harvest the dandelions before it sets flower for the best taste. 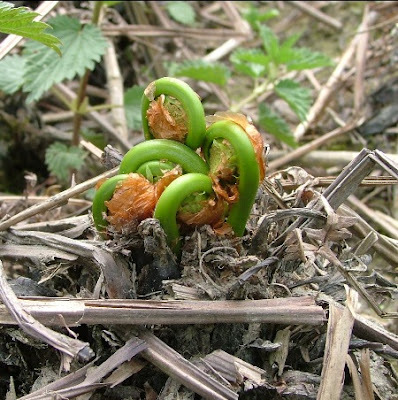 Another wild delicacy that could be growing in your own garden or woodland is the Fiddlehead. Like mushrooms, you need to know which species to collect for the dinner table. Need a great reference book to help you out? Check your local library or one of the used bookstores to track down the Yule Gibbons book, ‘Stalking the Wild Asparagus.’ Although there may be some copycat books that have since surfaced, Gibbons was one of the premier sources for local foraging. The book of its time, the invaluable info still holds true.